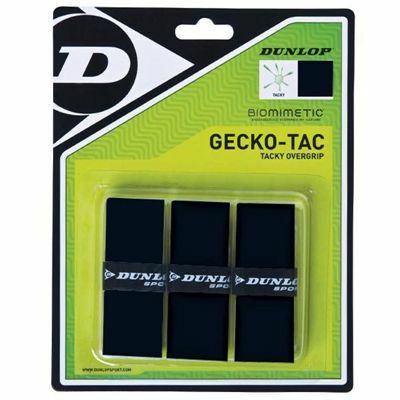 The Dunlop Gecko-Tac overgrip provides excellent grip and moisture absorption. 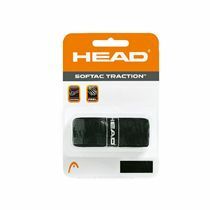 It features smooth and tacky surface for maximum control. 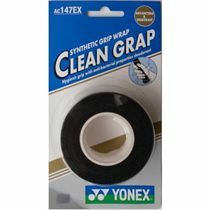 The Dunlop Gecko-Tac overgrip consists of a PU outer skin layer and PU foam and woven fibre central layer. 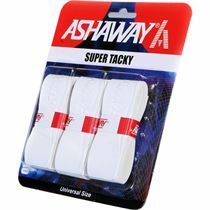 The pack consists of 3 grips. 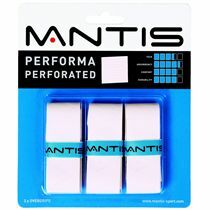 for submitting product review about Dunlop Gecko-Tac Overgrip - 3 grips pack.